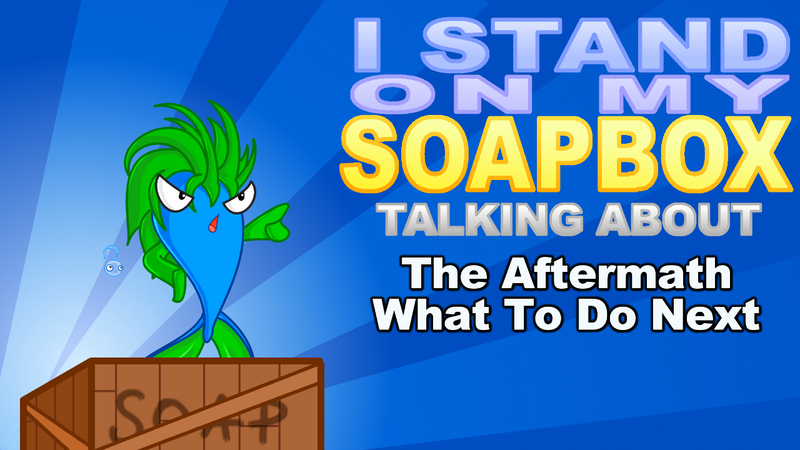 I Stand On My Soapbox: The Aftermath – What To Do Next? What transpired this week has been nothing short of chaotic and, personally, further enlightening of how I feel about the state of affairs regarding the gaming community and gaming journalism. As I write this, I’m still afraid of the repercussions that might be imposed on me, my staff, and everything we’ve worked on since 2011. So much so that I’m even afraid to name names. I’m not even tagging this article with the terms that it should be tagged in. Never before have I seen a single article be enough to take an entire website offline, and self-hosted no less. I expressed my concerns when this whole thing started blowing up, and that’s exactly what happened. Thankfully, the site has returned, but I can’t imagine how stressful it must be to see everything you worked on disappear because of something you said on a single article. This is the kind of thing the SOPA fiasco warned us about, where criticism and reporting, even at its most objective, would simply be wiped away because the subject(s) didn’t like what was being said. This entry was posted in General Articles, Uncategorized and tagged corruption, Dragon's Crown, integrity, journalism, Killer Is Dead, mass effect 3, Metal Gear Solid 5, Monster Monpiece, project x zone on August 24, 2014 by Steven T..
Next up is Sony’s time in the spotlight. Sony dropped the mic last year when it took jabs at Microsoft’s DRM policy with withe their Xbox One. The PS4 launch was strong, but not a lot of big games have come out for it, at least not exclusively. While the PS4 leads in the graphics and hardware department, there are still some that are hanging tight to the 7th generation as games are still releasing on the PS3 and Xbox 360. On the Vita, while it is getting the identity as the Niche Gamer’s Handheld, sales of the Vita are still a little slow to move. They did reveal the new Vita slim however, but it still needs that big game that moves the handheld in the sales department. What will Sony show off to attract more people to their newer systems? Will they once again drop the mic like last year? Or will they be on the receiving of said mic dropping? This entry was posted in E3 2014, General Articles and tagged E3, Electronic Entertainment Expo, Playstation 4, ps4, PSV, Sony, Vita on June 9, 2014 by TheWiredFishStaff. 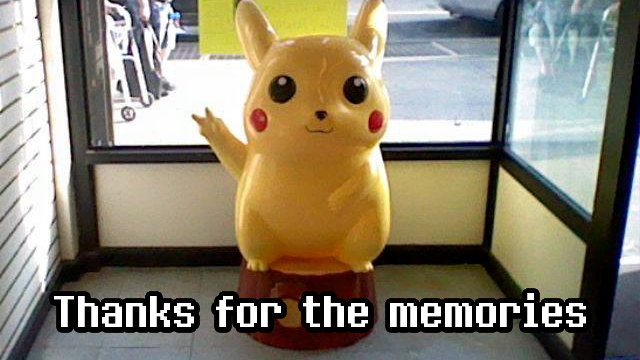 Welcome to Gateway Games. This is a series where I talk about games that either got me into a series or an entire genre. For a series, I had to have played a later game in the series lifespan. For Genre, any game of said genre would do (except if they were the genre starters). 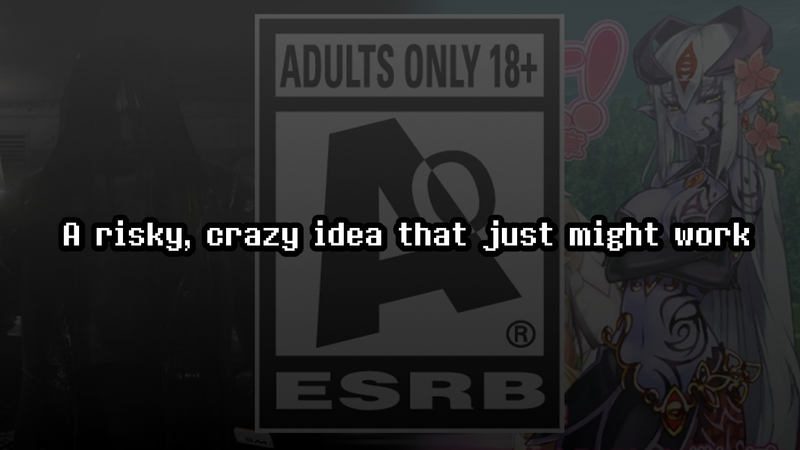 Like many of us on both The Wired Fish and beyond, most of the gaming populace spent most of their gaming lives knowing next to nothing about Shin Megami Tensei (MegaTen or SMT for short). 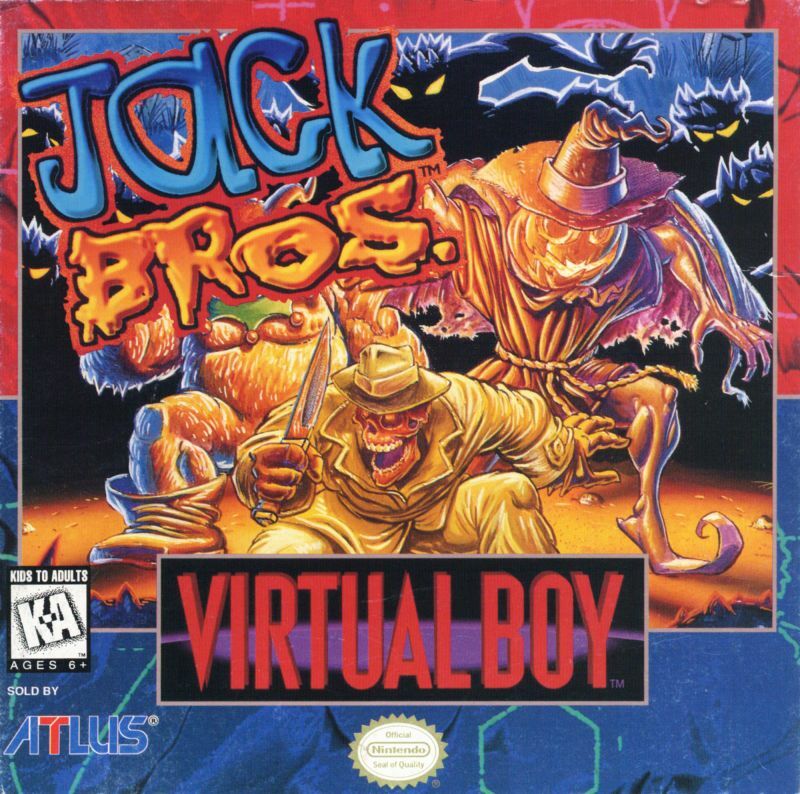 Sure we’ve played Final Fantasy, Dragon Quest, and Phantasy Star, but nothing on the then Japan-Only SMT. 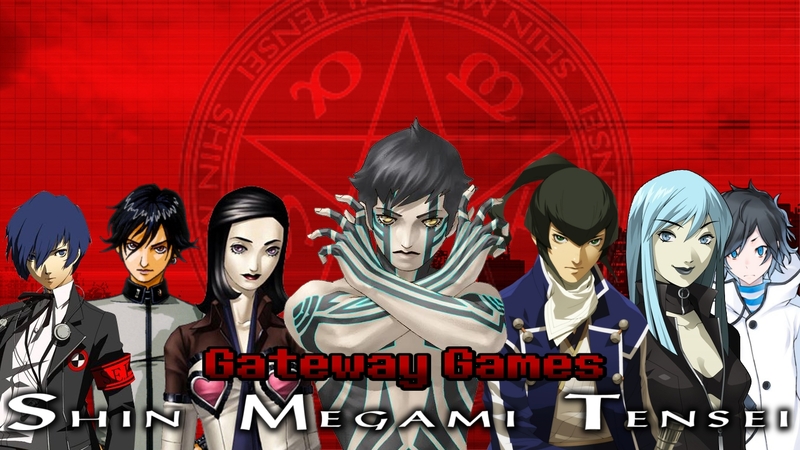 The series had some of its entries make it over here, like Persona, Last Bible (under the name The Demon Slayer), Jack Bros., and DemiKids, but they were part of different sub-series of SMT, and all of them except DemiKids didn’t have the Shin Megami Tensei name in it. 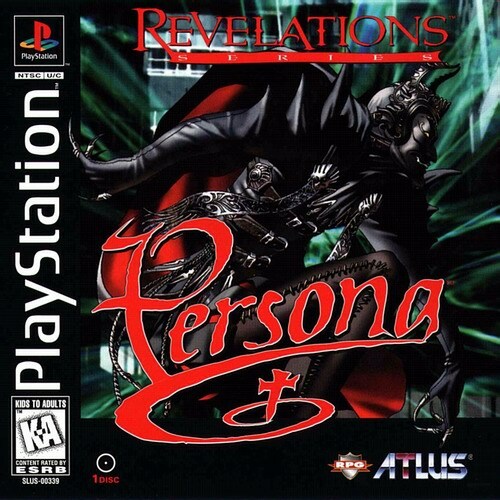 The first mainline game to make it over was Shin Megami Tensei: Nocturne, followed by the sub-seires Digital Devil Saga, and the series’ big break in the West, Persona 3. This is where we begin this first entry of Gateway Games. This entry was posted in General Articles and tagged Atlus, Devil Summoner 2, Devil Survivor 2, Nocturne, P3P, persona, persona 2, Persona 3, Persona 4, shin megami tensei, Shin Megami Tensei IV, Shin Megami Tensei Nocturne, SMT, SMT IV, soul hackers on March 31, 2014 by Steven T.. The Brawler-Hack ‘n’ Slash Link: Did The Brawler Genre Ever Die? I’ve been kicking this thought around from time to time, wondering to myself if the Brawler genre truly died. It was one of the grand staples of the 90s arcade scene with games like Final Fight, Streets of Rage, the D&D brawlers, and Double Dragon. In the jump to 3D, these games stuck around, but didn’t quite have the lasting appeal of its predecessors. 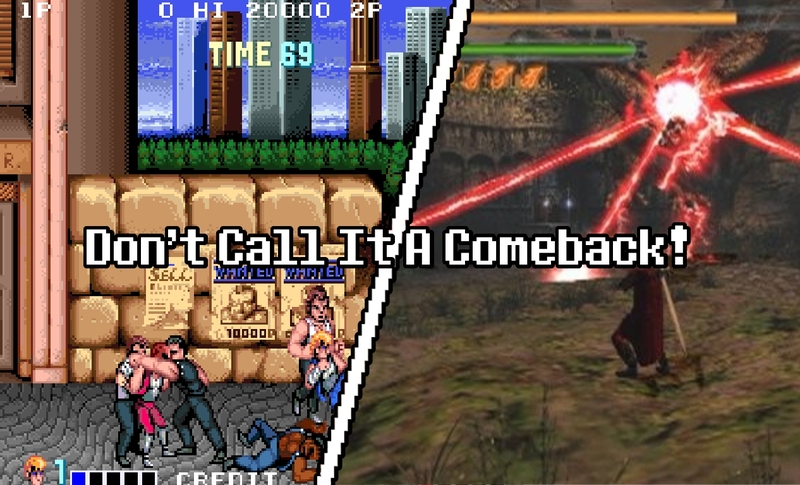 Games like Die Hard Arcade and Fighting Force tried to fill the void, but it looked like the genre was on its way out. Or at least that’s that some in the media and community had proclaimed when less and less of these types of games were being released both at home and in the arcades. When games like The Warriors and Viewtiful Joe were released in the early and mid 2000s, some would even say that these games had revitalized the genre. But was there anything to really revive? Simple answer really: No. In fact, the genre was alive and well, it just took on a different name. This entry was posted in General Articles and tagged bayonetta, Beat 'Em Up, Brawler, Devil may cry, double dragon, Dragon's Crown, hack n slash, Senran Kagura, Turtles in Time on March 24, 2014 by Steven T..